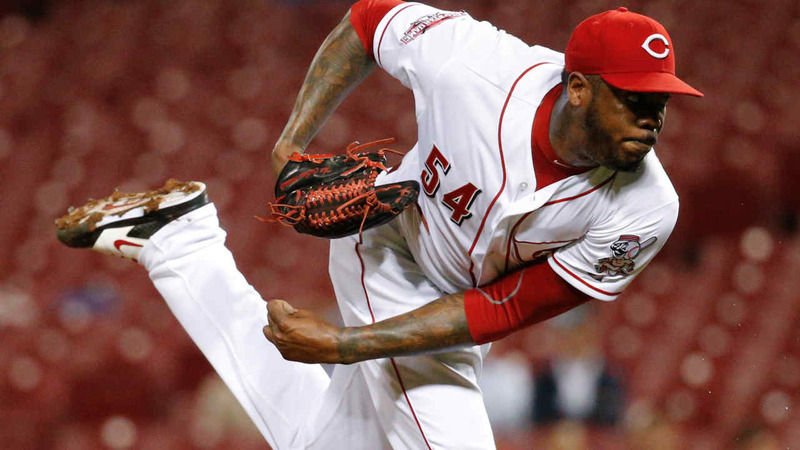 FLORIDA -- Florida prosecutors have decided not to file charges in a domestic disturbance case involving New York Yankees pitcher Aroldis Chapman and his girlfriend. According to a police report, Chapman's girlfriend, 22-year-old Cristina Barnea, told police he pushed and choked her. Chapman said there was an argument, but he said he was pushed down by Barnea's brother. Chapman said he eventually got a handgun and fired eight shots into a wall and window while locked in his garage.